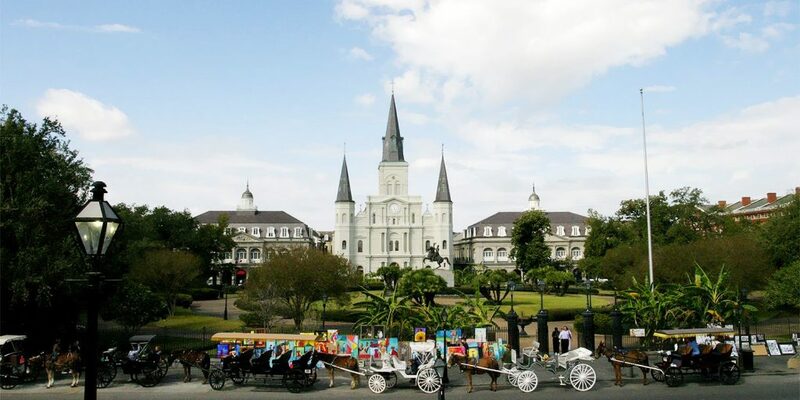 Want to get the best offers on our New Orleans hotel rooms? Our newsletter delivers deals directly to your inbox so you can save on your next French Quarter vacation. 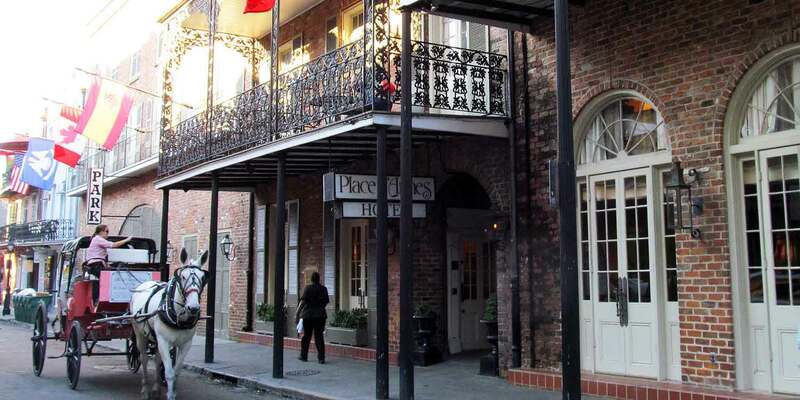 Sign up for our newsletter below, you'll receive periodic emails from Place d' Armes Hotel with special offers and unbeatable deals on our New Orleans hotel rooms. At Place d' Armes Hotel, we want to treat our loyal customers with exclusive specials on our hotel rooms. By signing up to receive our email offers, you'll get exclusive access to the best hotel rates in New Orleans - from our seasonal hotel specials to weekday travel deals. Whether you're looking to save big on a value room for your French Quarter vacation or indulge in a beautiful balcony guest room for a romantic getaway, you'll hear about our latest hotel room offers first!